Whether you’ve got 5 wine bottles or 500, you probably don’t want your wine to go bad or the taste to be compromised before you get a chance to drink it. Unfortunately, not all of us wine lovers have the luxury of a personal cellar (if you do, please send us a pic! 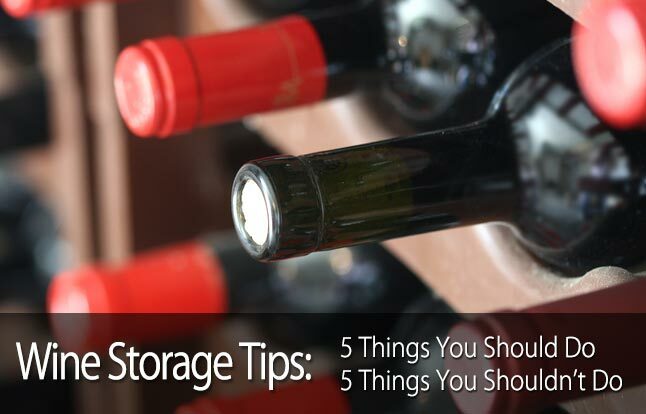 ), so it’s important to know how to keep your wine fresh until you’re ready to uncork and enjoy. DO: Keep your wine chilled. 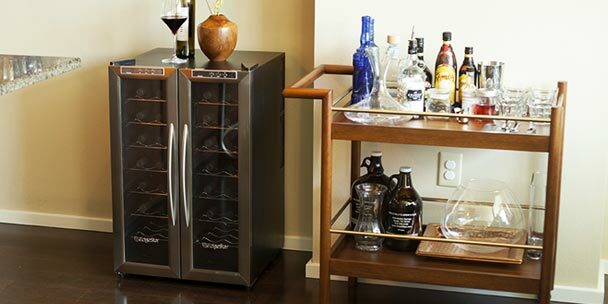 Yes, the average room temperature is too warm to both serve and store your wine. The warmer the ambient temperature, the quicker the wine will age and go bad. If you’ve ever left a bottle of wine in your car during the summer and then wondered why it tasted like pure alcohol or maybe even a little vinegar-like, you know what heat can do to a bottle. That is an extreme case, of course, but room temperature wines are not given the chance to fully express themselves, tasting duller than if chilled. DON’T: Keep your wine in your kitchen fridge long term. Many people think the way to remedy the temperature conundrum is to keep their wine in the refrigerator, but unless you are using a wine refrigerator, this can be equally harmful. Your average kitchen refrigerator is not only too cold for your wine, stunting its development, but it also dries out the wine’s cork. Have you ever left an uncovered tomato in your fridge? Notice, how the tomato shrivels up in the span of just a day or so? 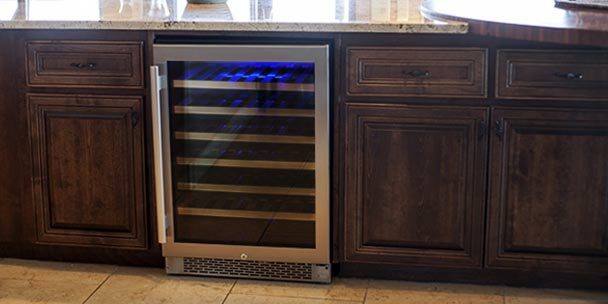 This is because, unlike a wine refrigerator, your kitchen refrigerator removes humidity as it cools. Corks must remain moist in order to do their job properly. A dried out cork leads to a musty smelling, “corked” wine. DO: Store your wine somewhere convenient. Although it may be good for the wine, it’s not practical or convenient to store your wine in that upstairs closet, away from harmful elements. Whether open or closed, wine is meant to be a conversation starter and a way to bring people together. It’s important to keep it somewhere convenient and easily accessible, ever at the ready to be retrieved and opened. DON’T: Store your wine on top of your refrigerator. Although convenience is important, you have to also think about keeping the wine’s integrity intact. On top of your refrigerator may seem like the most logical place to keep your bottles (I can’t tell you how many houses I’ve walked in to and seen just that), but it is one of the worst places in your home for 3 reasons. First of all, think of all the vibrations your fridge gives off when the compressor cycles on, when it cycles off, when the ice maker spits out ice, when you’re using the water dispenser, etc., etc. Without getting too deep into chemistry, vibrations alter the processes happening in your wine, affecting the taste and aging process. Secondly, your refrigerator gives off heat. With a compressor and other internal components working hard to keep the interior cool, a significant amount of heat is given off. Have you ever felt the top of your refrigerator? It’s warm. Lastly, the top of your refrigerator is probably very close to your light fixtures. This may not be the case for everyone, but if it is true, this definitely is not a good place for your wine to be. Light bulbs give off lots of heat and can prematurely age your wine. DO: Store your wine on its side. Two words: cork moisture. Keeping your bottles on their sides, with wine constantly in contact with the cork, you won’t run the risk of having a “corked” wine. DON’T: Store your wine upright for long term. For the same reason it’s recommended to store wine on its side is why it is not recommended to store it upright. When your bottle is upright, the wine is not hitting the cork. The cork will then begin to dry out, resulting in a musty, malodorous wine. With that said, it is okay to store your wine upright for a short amount of time, which is why many some convenient or liquor stores can get away with it; they are banking on a timely sale of the bottles. I wouldn’t recommend keeping bottles upright for more than a few weeks. DO: Keep your wine at a constant temperature. Like vibrations, fluctuating temperatures can negatively impact the aging and chemical processes happening in your wine. This is why cellars and wine refrigerators are fastidiously temperature controlled. A mild, constant temperature is best. DON’T: Keep your wine at room temperature long term. As we stated earlier, room temperature is typically too warm for serving wine and also too warm for the long term storage of wine. 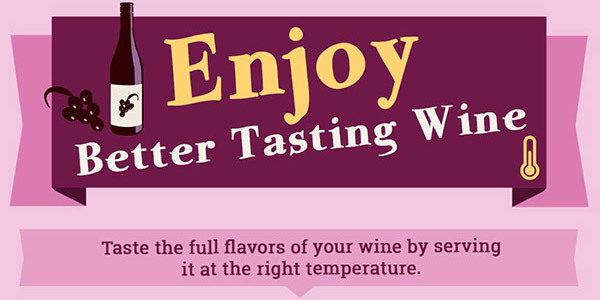 Warm wine is dull and flat and, in extreme cases, overly alcoholic or vinegar tasting. 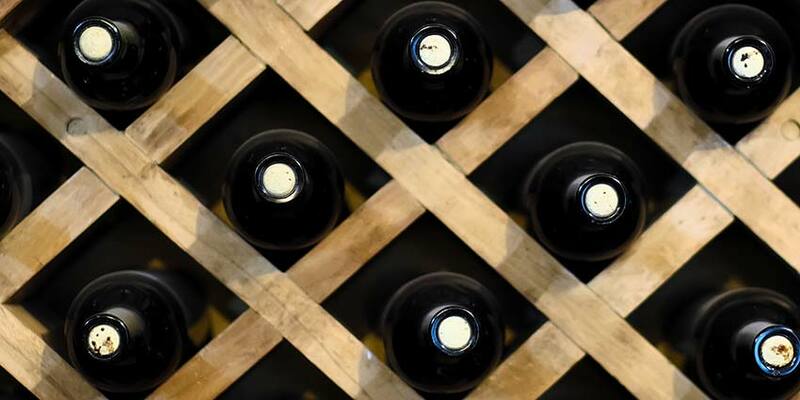 DO: Keep your wine somewhere where viewing and selecting a bottle is easy. It’s important to know what’s in your collection and where to find it. Although documenting your collection is helpful, it’s hard to beat a clear visual display of all of your bottles. DON’T: Keep your wine in an area of harsh interior lighting or direct sunlight. One way to ease the selection and viewing of your collection is with lighting. The type of lighting used is very important. Your average household lighting gives off heat, which as we now know, is not good. Sunlight and UV Rays are even worse for your wine. Keep your wine away from windows or other sources of natural light. Your best bet for a light source is LED. LED lighting creates a soft glow without giving off any heat. Follow these easy steps and your wine will thank you. We guarantee it. Great point, Chelsie. I hope you didn’t learn that from experience! If your information is correct, why do all liquor stores and grocery stores all store their wines on shelves and upright, long term, until sold? Good question, and how old are the bottles in the store? We are looking for a small undercounted wine cooler with stainless doors and quiet. There are so many to look at. Can you narrow the field? I want info on wine storage racks, esp for champagne storage at the moment. I downloaded the catalog/guide that you promote but I cannot find it after the download. Help. Would you keep red wines chilled as the white? I was to the understanding the white should be kept chilled and red wines at room temperature. so where would you like the pictures of our wine cellars sent? I know the wine cooler is the latest technology to store wine. I do store wine in my home refrigerator. Actually just want to know from you, what is the difference between wine cooler and home refrigerator? 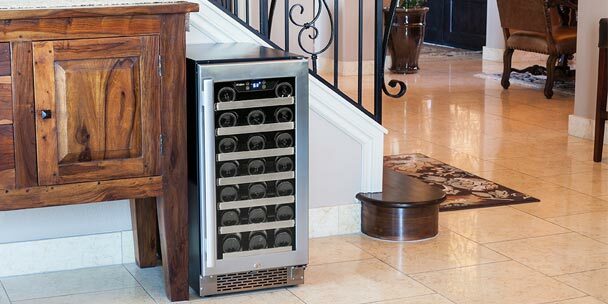 Is wine cooler better than a home refrigerator? I bought an expensive red wine bottle to give as a gift, can I leave it at my on top of my dining room table for a couple of days until I give it away ? I have built a wine cellar under my stairs it is 361 cu ft. Can you recommend a proper cooling system that will work (along with any accessories) that will not break the bank. what is the optimum temperature to store red and white wines. I bought one of your wine coolers. Do you store both red and white at the same temperature? If the answer is yes, why do you sell dual zone coolers? My husband and I are going to start collect fine wine since we’re building a home to have a cellar. I appreciate your tip to keep the bottles on its side to avoid getting “‘corked’ wine”. I’m sure my husband already knows this but I’ll be sure to let him know to keep them laying down, in case he doesn’t. I have a bunch of Rombauer Zinfandel and Chardonnay that I purchased 9 mot (Aug ’17) for an event for 5 months from now in Dec ’17 . I am storing it in the original cardboard box sealed all sides horizontally in a cool area in the house with temp around 72 deg.. with minimal light as I do not have another facility to store. Will that be ok to or will it spoil the wine. Please advice. 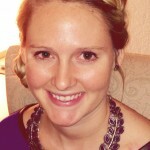 In your Article you stated to store Corked Wine on its side to keep Cork Wet.. I have read that it Should be on its side, on its side with neck slightly Angled downward, both too keep Cork Wet and standing up so as Not to get the Corked Wine taste. why are there so many Controversary opinions on this and how are we too know which is actually the correct way without compromising our Wines? Our wine cooler stopped working this summer. How long does wine last without being at the right temperature? We are shopping for a new wine refrigerator for Christmas! We have severeal bottles in our broken wine refrigerator and would sure hate to have lost them! Please advise. can I store bottles touching each other? Can you store the box wine on its side?in the fridge.my shelfs are not very tall. You’ve said to not store wine at room temperature long term. You also said not to refrigerate wine long term. How long is “long term”?